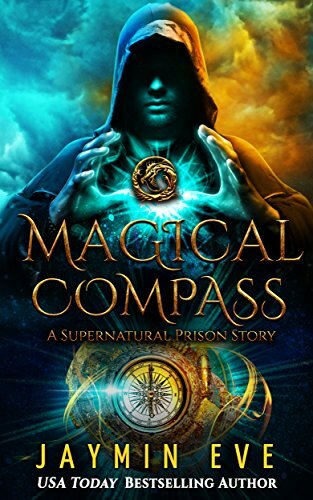 Magical Compass (Supernatural Prison Book 5). Tyson does everything he can to prove he will never hurt her again, and just when he thinks there might be a chance for them, she has to leave again. She makes him promise not to follow her - a promise he honors for as long as he can. But after almost two months with no word, he’s done waiting. He’s going to find his girl. With a little help from his brothers, he tracks her down, only to find Grace betrayed by her family ... tortured ... hurt. His rage knows no bounds. He will do everything he can to bring her family to justice, to find out why they turned on her. ** Magical Compass is a spinoff set within the Supernatural Prison World. It's full length at 90,000 words, and is standalone with HEA. You do not need to read the Supernatural Prison trilogy first, but it will help your understanding of this world if you do.